In an effort to facilitate the groundbreaking partnership between Florida International University (FIU) and Miami-Dade County Public Schools, local philanthropist Rose Ellen Green has donated $2 million so that the program can be extended to Little haiti in Miami. The expansion program will take place at Jesse J. McCrary Elementary School and will involve researchers, faculty, staff from FIU's Center for Children and Families with the objective to address pressing educational and social needs and improve the lives of children and families. 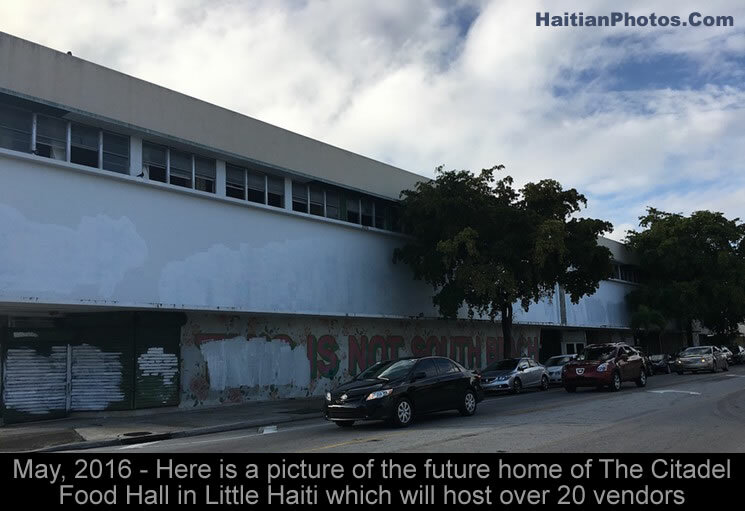 While many people do not think much of the Haitian neighborhood Little Haiti in Miami, others are looking at it as a location filled with dreams and opportunities for today and many years to come. Did you know that Conway Commercial Real Estate and Urban Atlantic Group are planning to open a 10,000-square Food Hall in Little Haiti. It will be located at Little Haiti's northern boundary on NE Second Avenue. On Thursday, May 26, 2016, after a long sixteen years' effort, the Miami-Dade Municipal Commission unanimously voted in favor of designating 'Lemon City' as 'Little Haiti'. 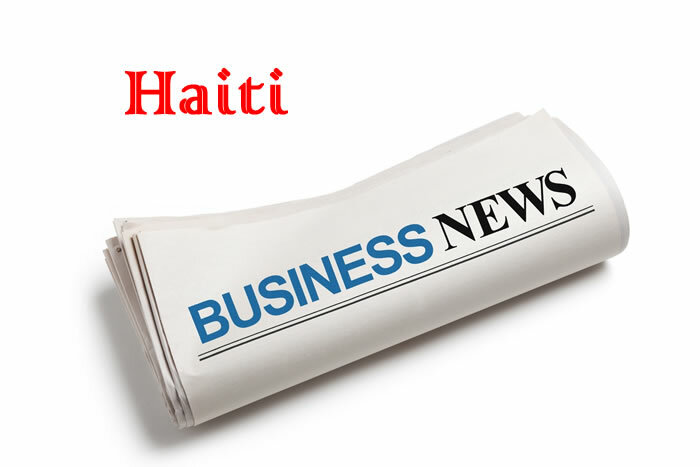 'Little Haiti' will have the boundaries roughly between 54th Street and 79th Street, and Northwest Sixth Avenue and Northeast Second Avenue. The announcement came before hundreds of Haitian-Americans who were present in Miami's city hall waiting anxiously to hear the outcome of their long fight and this victory was almost impossible without the effort of four former district commissioners. It was a sixteen year old argument over the idea of an official 'Little Haiti' -- and exactly, where its boundaries should be drawn. Thursday, May 26, 2016 is a historic day for the Haitian Diaspora. It marks an official recognition of Little Haiti in Miami as a neighborhood. That is after more than 16 years of fighting by community activists to recognize Little Haiti, to put it on the map, and to keep our legacy and history. In a jam-packed Miami City Hall where several hundred came for support, the commissioners voted unanimously for the creation of legal boundaries for the community in northeast Miami. Members of the Haitian community were had argued that developers were buying property and removing Haitians from the area through gentrification. 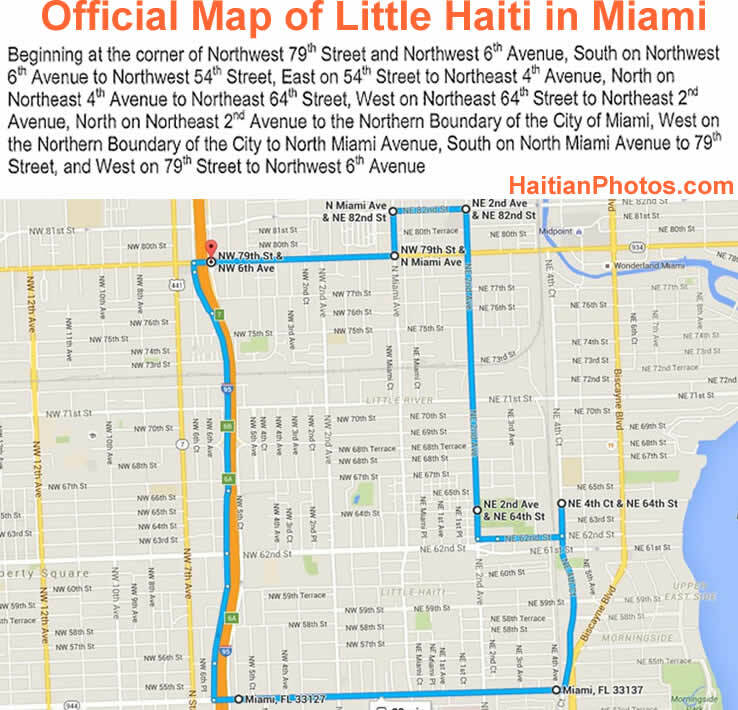 Little Haiti has never officially been designated a neighborhood in the City of Miami. However that could change this week. On Thursday, The Commissioners will consider a resolution to finally put Little Haiti on the map of Miami. Activists are strongly supporting this move to make Little Haiti an official neighborhood in the City of Miami, saying it will help fighting gentrification. We just learned that the recent firing of the manager of Little Haiti Cultural Center was not without any cause. The Miami Herald reports that there has been an ongoing investigation for at least two months regarding the management of funds received from renting the facility. Since February, 2016, Miami police investigators have been quietly pulling records concerning who had rented the facility since June 2013. The State Attorney's Office Multi-Agency Public Corruption Task Force is also involved as they are conducting their own criminal investigation into the Little Haiti Cultural Center and Caribbean Market Place. Viter Juste (15 December 1924- 19 November 2012), a Haitian-born businessman, an American community leader and activist is considered as the father of the Haitian American community in Miami. In earlier times "Little Haiti" (founded by Juste in the early 1980's), the present heart of the Haitian diaspora in Miami, was historically known as Lemon City. 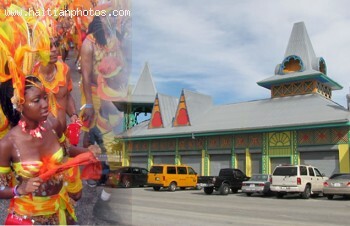 Juste, to describe the place in an article published in the Miami Herald, first coined the name, "Little Port-au-Prince." The editor of the newspaper found the name too long and shortened it as "Little Haiti." Today, the signs of Little Haiti's impending transformation are evident everywhere. A bronze statue of General Toussaint L'Ouverture, the father of Haitian independence, stands at Northeast 2nd Avenue and 62nd Street in the heart of "La Petite Haiti." The spot of Wendy's restaurant on NE 62nd Road in Little Haiti, while maintaining own typical character, will be very soon transformed into a space of $2.5 million cultural arts center with art studio and exhibition area with a courtyard and an eatery. The project as envisaged will be completed in 2017 as per the imaginations and thoughts of two Venezuelans, artist Miguel Prypchan and lawyer Francisco Herretes. They are working to protect cultural heritage and expand valuable green and public gathering space of Little Haiti.